Despite yesterday’s news of a put-pilot commitment at FOX for an American remake of “Luther,” the original version isn’t over just yet. 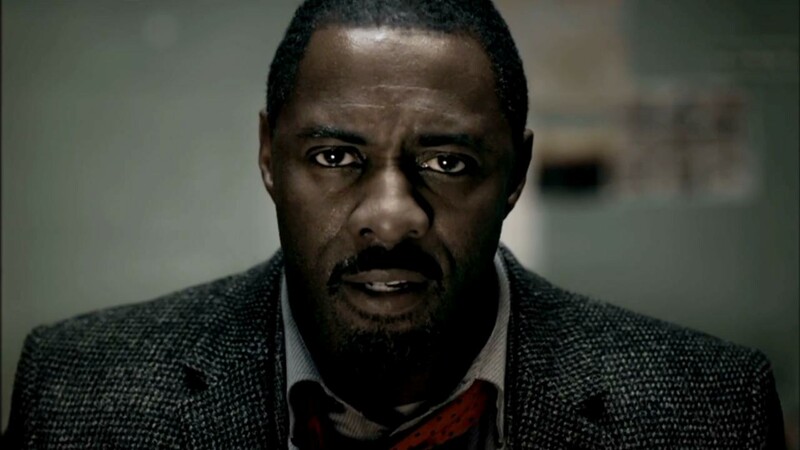 Idris Elba will don the trench coat one more time for the beloved BBC America series. Elba, who is set to executive produce but not star in the remake, will return as DCI John Luther in a new two-part miniseries expected to air in late 2015. The two-hour special is scheduled to begin production in March. Shooting will take place in and around London. The news comes on the heels of Fox’s announcement regarding the remake, as fans were finally ready to move on from the heralded British cop drama. Many publications reported yesterday the series had ended after its three-year run and only talk of a movie version remained for the future of the show with Elba as its lead. Even those hopes looked slim as an American version—bound to be more widely publicized and viewed—was planned with all of the original players involved on some level. Creator Neil Cross, who is attached to write and executive produce the remake, released his intentions in a statement from BBC America. No plot details or casting news was reported. The original “Luther” series has earned eight Emmy nominations and won Elba a Golden Globe for Best Actor in a Miniseries (2012).